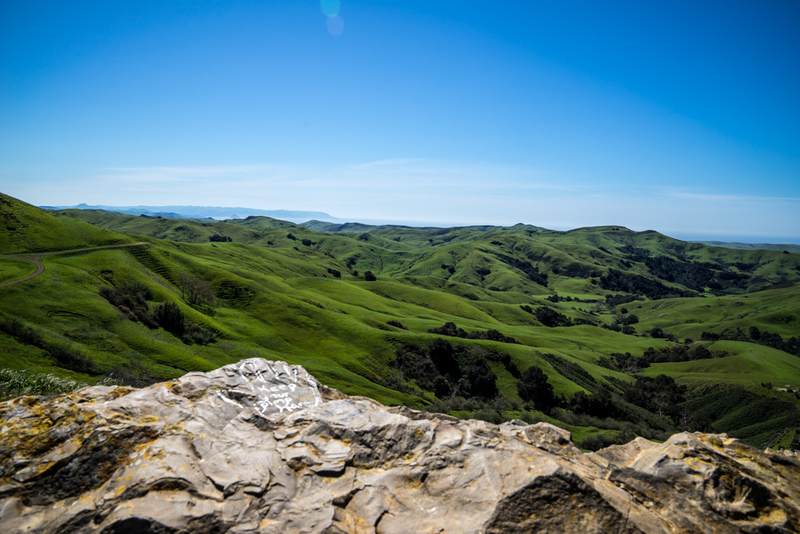 It was a gorgeous day in California. 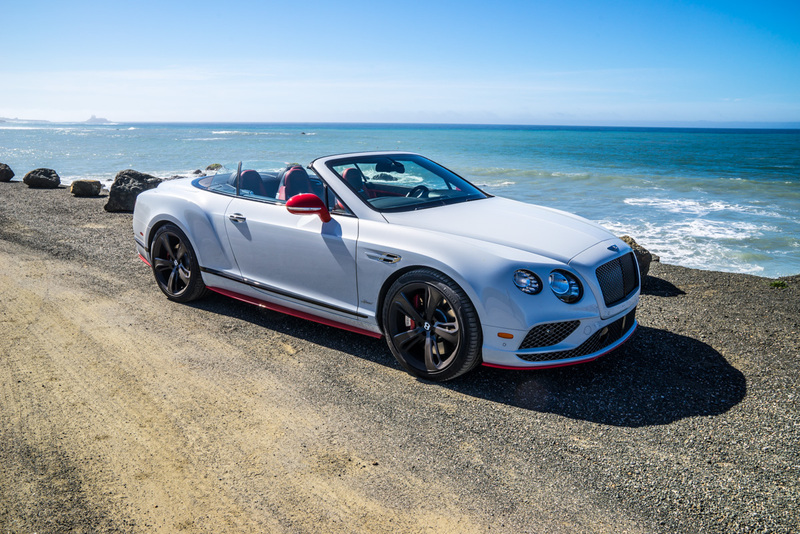 We landed in LAX and stepped outside to be greeted by our friends at Bentley, who passed us the keys to a gorgeous Black Edition Ice White GT Speed Convertible. 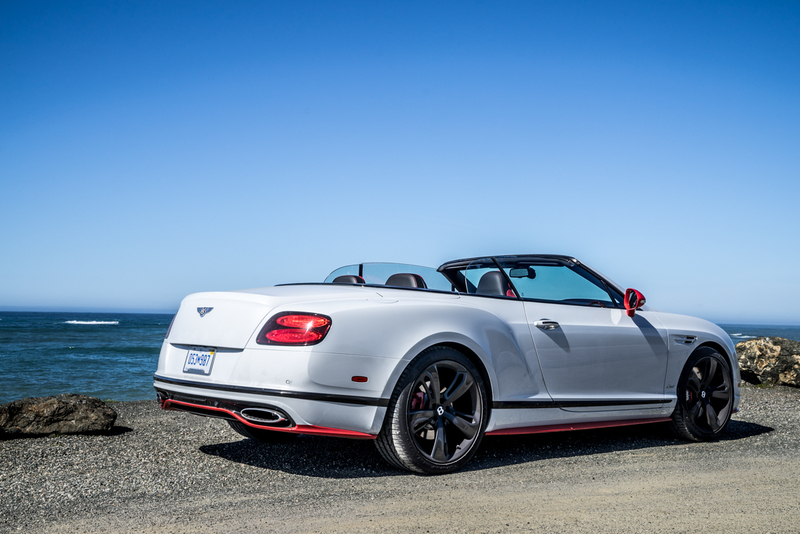 The W12 engine was purring away as we transferred our luggage into the droptop and headed towards our hotel. California. What can I say…The sunny skies and palm trees instantly give you a new sensation. Los Angeles is a cocktail of culture, vibe, inspiration and freedom. The warm breeze and pretty boulevards are attractive and some of the property surrounding Hollywood is simply stunning. With the top dropped and nothing but the road to ourselves we headed towards home and unpacked for a night of rest before our road trip to San Francisco. It was an early start. 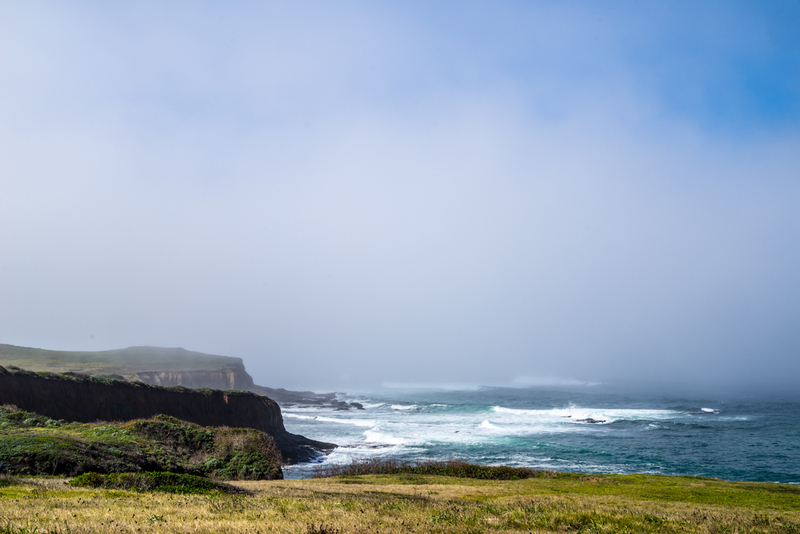 We wanted to get the views of the Pacific Coast Highway in good daylight and stop along the way. With around 8 hours drive time and a few photo stops, we got going as soon as possible. Crack Of Dawn. 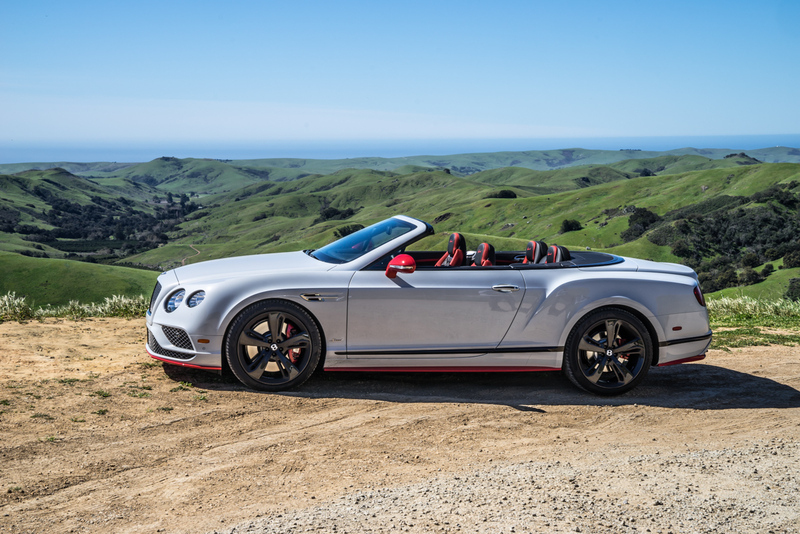 Well this is the car we are tripping in, you already know the Bentley Continental GT Speed is capable of 206mph and does 0-60 in 3.9 seconds right? 840Nm of torque and 633BHP will surely make you smile too, but this review is not only about numbers… It’s a Road Trip! We wanted to show you guys in our community the stamina and endurance a car like this brings to the table, there is a reason its one of our all time favourite grand tourers! 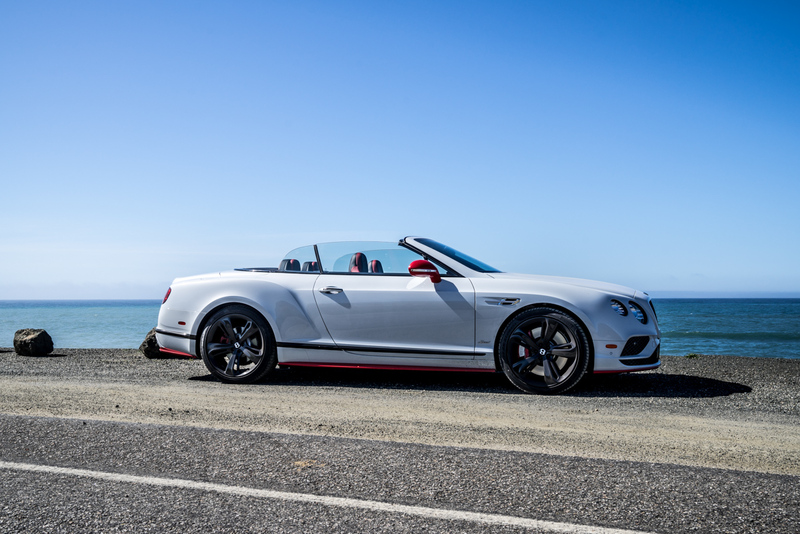 Driving the Bentley Continental is already a brilliant sensation but when you have (1) the top spec W12 Black Edition with it’s amazing body work and contrast bumpers. 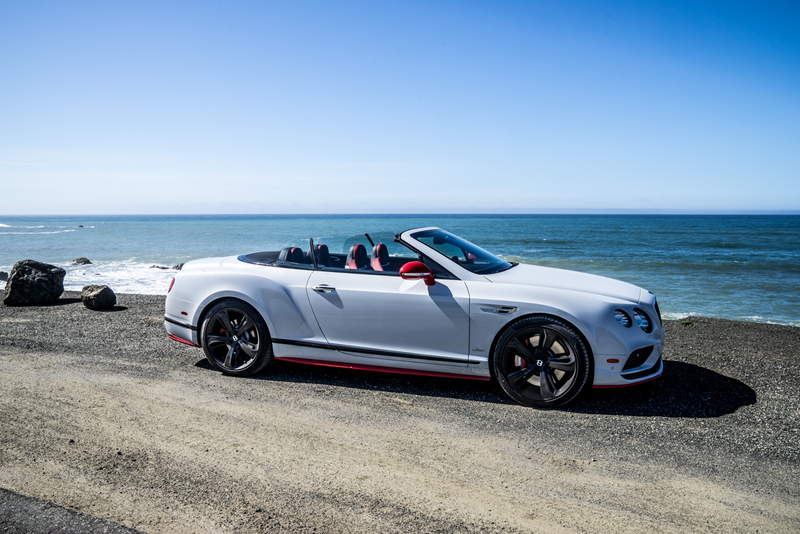 (2) The convertible… That just takes the experience to new heights. Firstly, the engine note is superb. Elegant and blissful. The luxury of open top also means freedom of sight and movement. You are able to see things so much better and have all around visibility, which for a road trip like this made all the difference. With Cali weather, there was no need for windows either, but you would be surprised how well the windows insulate the passengers when they are up. With four people in the car, we couldn’t use Bentley’s wind deflector but I have to say, i’ve tried it before and its incredible if it’s just the two of you in the car. 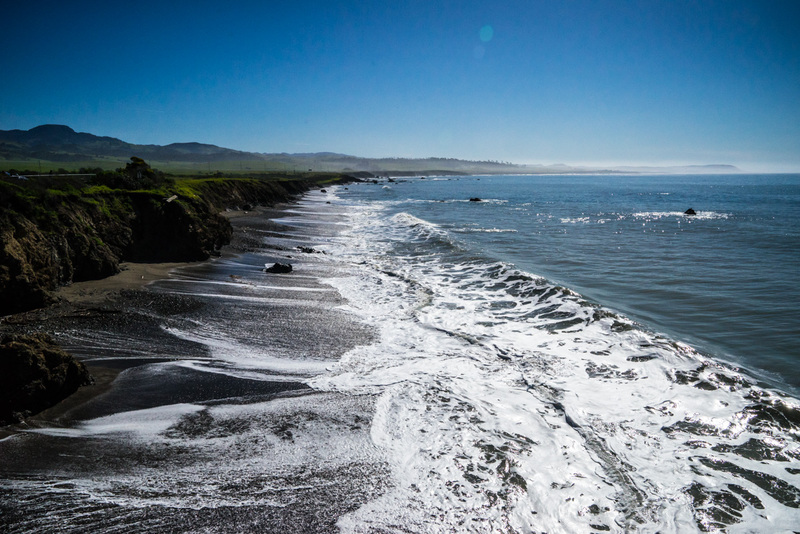 During the road trip we saw some beautiful coastal views and a lot of wild life too. The stunning mountain roads and long highway stretches let us push the car into its happy place – A fairly fast place. 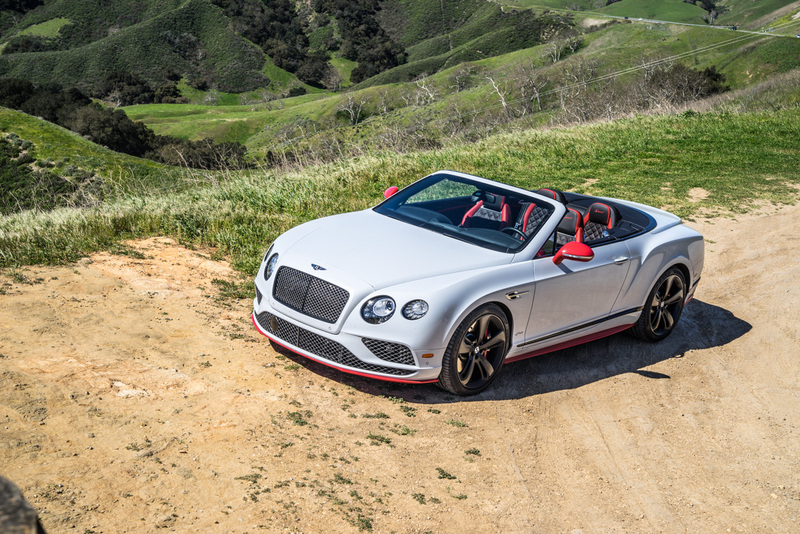 With an agile, rigid body, the Bentley GTC just devours each road you throw at it and it’s surprisingly stable on the technical corners thanks to the permanent 4 Wheel drive system and suspension. Everyone had a lot of fun on the accent and decent of the mountain routes and we got some chill time soaking in the scenery. When we finally embarked upon our final stretch towards San Francisco, energy was still high and Starbucks was helping to keep the caffeine up. Plus a few 0-60s for our adrenaline rush. 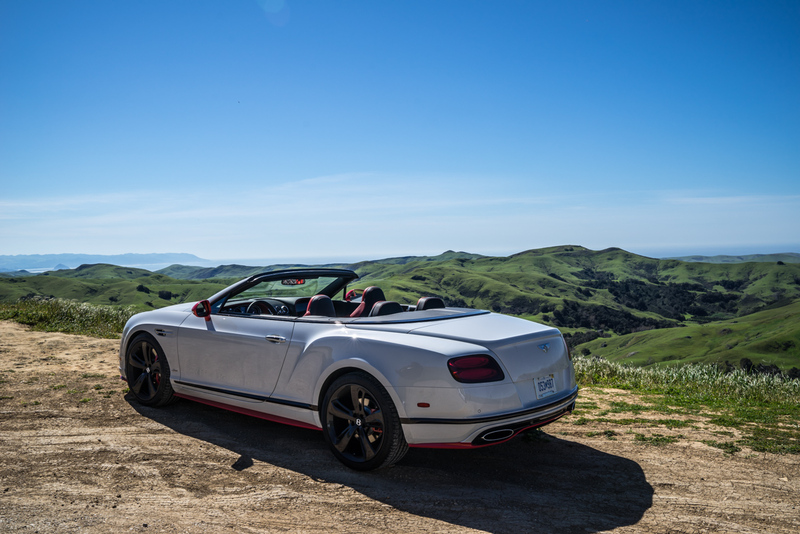 Interior comfort is important, and as with all the Bentley’s we have driven, the Black Edition Convertible Speed is no different in this key feature. Gorgeous Beluga Leather seats console and grip you throughout the ride and they are so, so comfortable. They even have a massage function and are heated/ventilated for your every desire. You can adjust pretty much every part of the seat and the lumbar support. I think they are amongst my favourite seats in the industry – Sit inside and you would probably agree too. Apart from the burble and low frequency pops from the exhaust, the Naim sound system delivers great audio quality through its powerful component and sub-woofer loudspeakers. If it helps, we also had the company of a friend who really planned the right music for our journey. Great songs and great memories. Something I always wanted to do was drive across the Golden Gate Bridge. It was after a good 6 hours of touring that we soon found ourselves crossing the brilliant structure, visible from miles away and breathtaking to withhold in person, the bridge is 1.7 miles long and joins San Francisco with Marin County. Construction started on January 5th, 1933 and the project cost over $35 Million. In fact it is still being touched up by 38 painters every now and again.